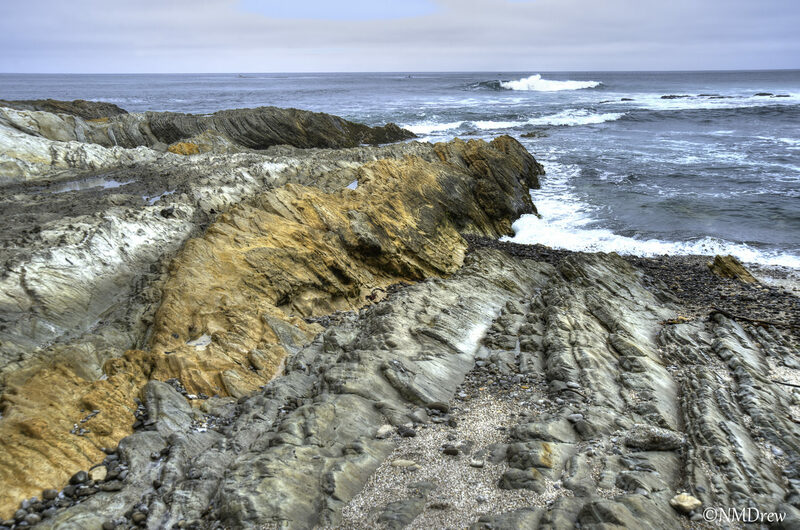 Another view of the coastline at Montana de Oro State Park, near Morro Bay, California. Tide was heading out. This entry was posted in Glimpses and tagged "photography", California, Montana de Oro, Morro Bay, ocean, Pacific, state park. Bookmark the permalink.